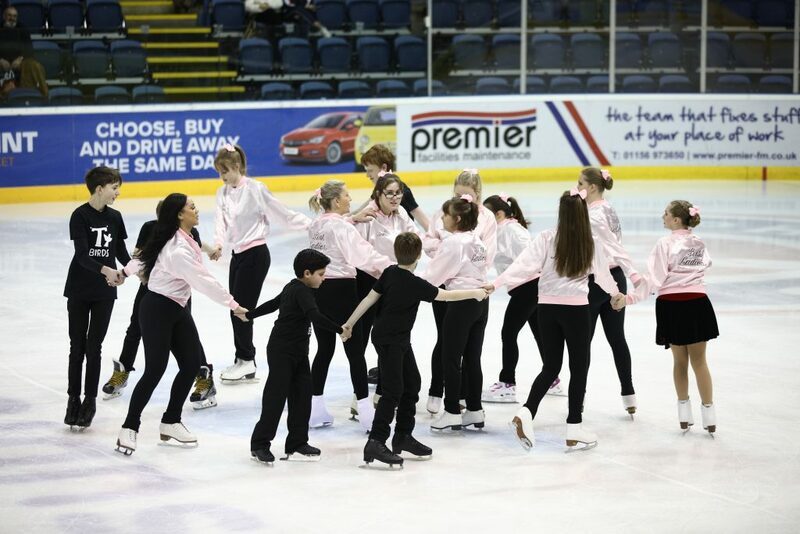 TEAM SPICE were delighted to be asked to perform an exhibition routine at the British Synchronized Ice Skating Championship in Nottingham over the weekend of the 19th and 20th January 2019. 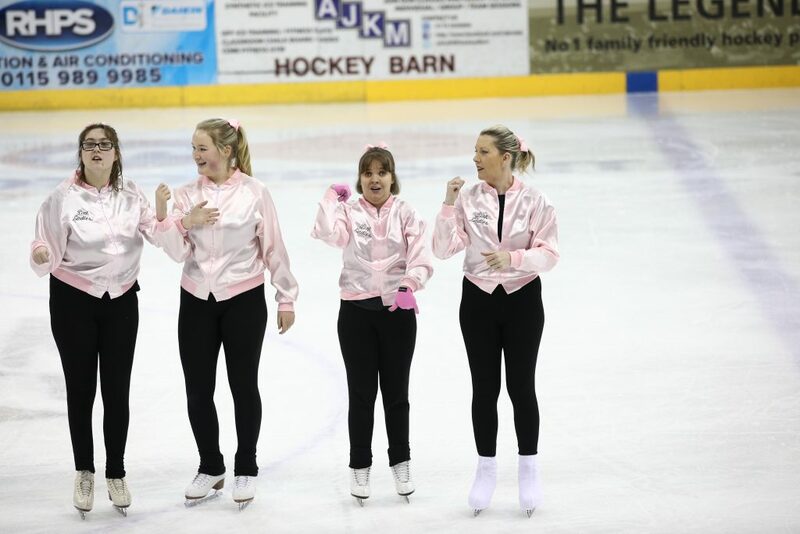 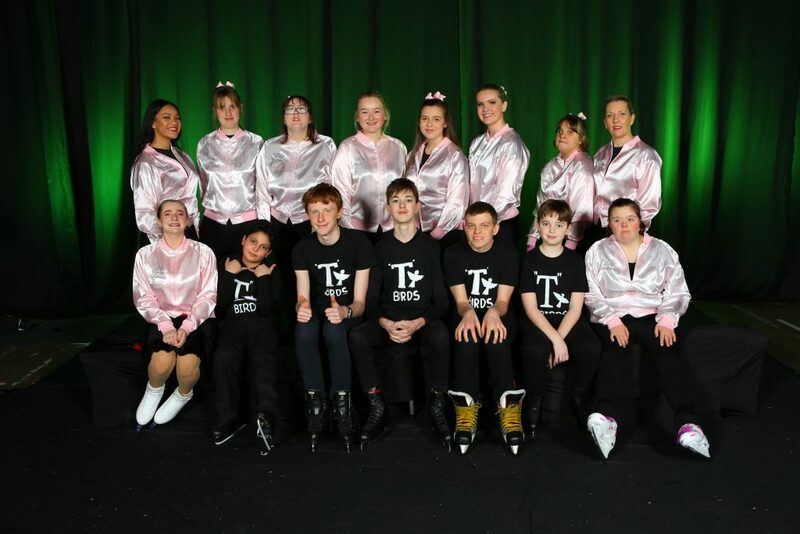 Team SPICE would like to thank everyone who has posted lovely comments about their latest performance – our members love to skate and to perform!! 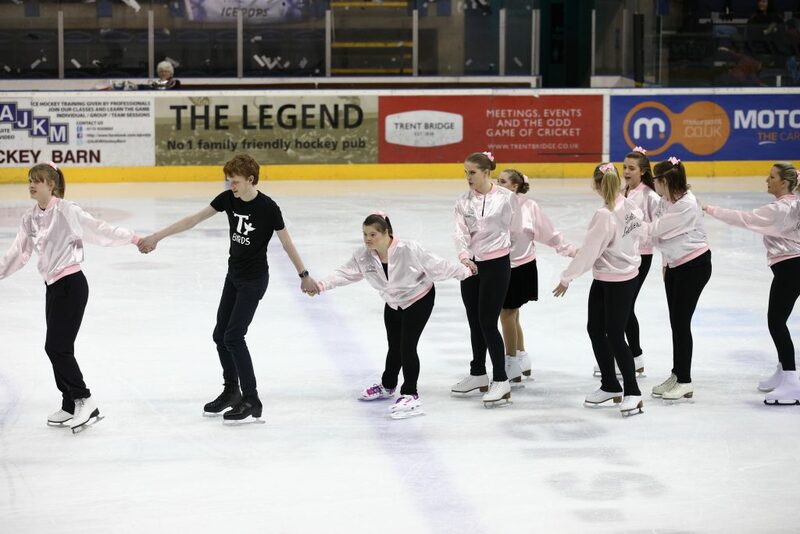 SPICE would also like to thank our on ice volunteers who support individual SPICE members every week and have formed some really strong friendships.